Welcome to Southbrook Dental Group. We want to thank you for considering us and allowing us to be your dental provider. We were formerly Azarko Dental Group Southbrook. 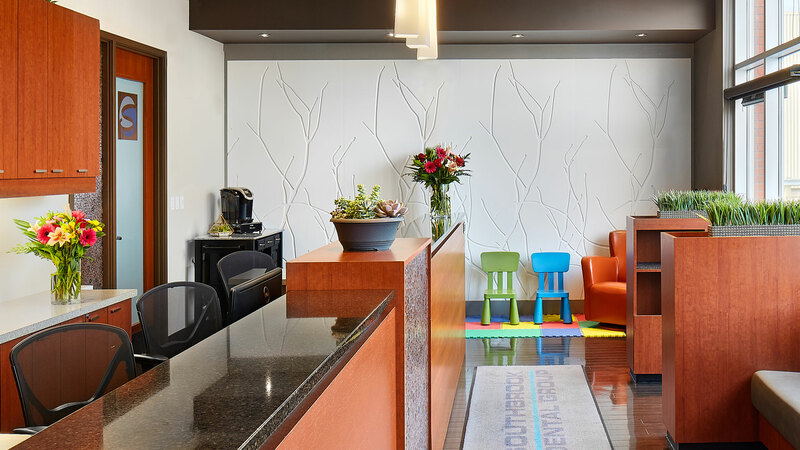 In January 2018 our name changed to Southbrook Dental Group and we now run as an independent, general dentistry clinic that offers a full range of services for the whole family. Patients at our practice are like family to us, so we want them to be healthy and happy. We pledge to continue to provide the same general and cosmetic dental care you’ve come to know and trust. Southbrook Dental Group is currently accepting new patients, so contact us today to schedule an initial consultation. We look forward to serving you! We treat our patients like family, and we’re always happy to welcome new relatives. We are ready to help with same-day emergency dental care when you need it most. 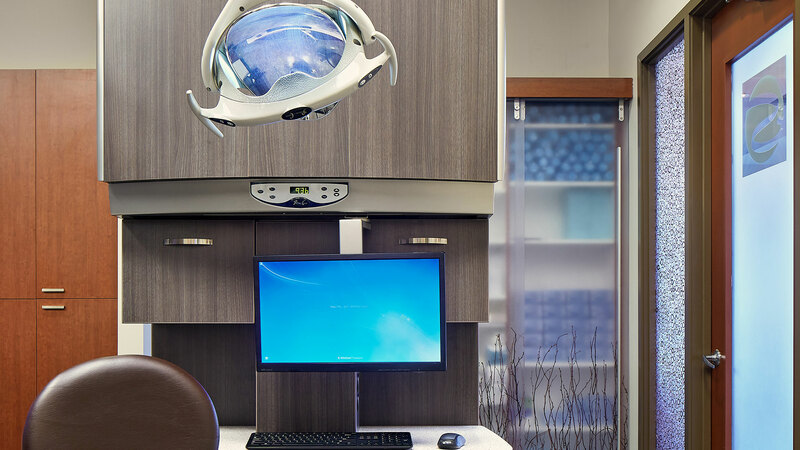 We offer a full-range of general dentistry services, from checkups and cleanings to complete restorative services and more. Our Cosmetic dental care addresses the health, functionality and overall appearance of your mouth and smile. We offer Invisalign® invisible braces, sport mouth guards, snore guards and more to contribute to your overall oral health and comfort.